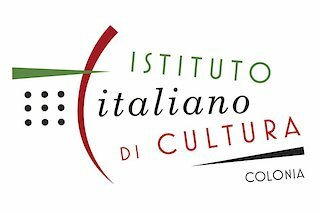 The Italian Mezzogiorno has a complex dance scene arising from our long and rich tradition of cultural experimentation. 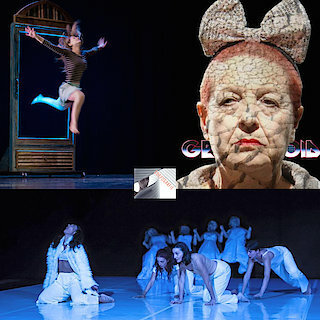 The contemporary dance scene in Southern Italy is rapidly expanding. NeoDanceNetwork and Corpografie work together to share the work of the Mezzogiorno with international audiences. This Focus Forum will give an overview of the diverse and individualistic work of seven choreographers from the region: Artgarage / IF0021, Körper, ARB, Equilibrio Dinamico, E-Motion Group, Gruppo Halhena, and Atacama.